This time last week I didn’t know that I would be nervous putting a cake in the oven. It was my first attempt at making a chocolate beetroot cake and it just didn’t look right in its raw state. This time last week, I didn’t know a socket chisel was. *Still not sure* but it’s the Ferrari of chisels by all accounts. 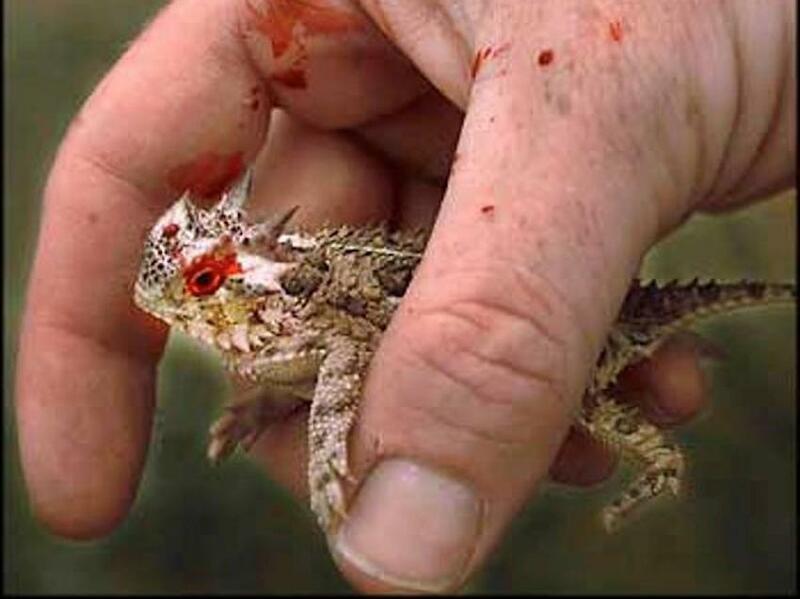 I didn’t know there were lizards out there that could shoot blood from their eyes to scare away predators. I thought Oldest Boy would be thrilled at this gory little nugget of nature information. He wasn’t. He knew it already. This time last week I didn’t know there was a cure (almost) for cold sores. I didn’t know I would be slathering sun block on the kids one day and sending them to school in raincoats the next. This time last week I didn’t know the cookies I wasn’t too fond of would suddenly become irresistible to me. It’s the coconut. Apparently it and my taste buds had a falling out but they’ve kissed and made up. This time last week I was very very close to knocking the whole writing thing on the head altogether. A year and a half of relentless blogging and then! Then! Some very good news indeed. A little lift to keep me going for another while. This time last week I didn’t know there was going to be a mini heat wave for the weekend. Bring out the BBQ’s folks. It’s to last till Monday at least. This time last week I didn’t know it would take me 6 days to come out of yet another funk. But it did take that long and I did come out of it. Thursday evening, I could literally feel the heaviness roll off my shoulders and the crossness, resentment and frustration melt above my head. Good riddance. This time last week I didn’t know Ireland would experience its very own earthquake. Did the earth move for you? Or did your garden furniture just fall over? This time last week the weather wasn’t good enough to paint toenails outside. Both mine and Smallest Boys. This time last week the boys were all chat about Epic, the latest film from the makers of Ice Age. Going to the cinema is a real treat in this house and we are one boy away from bringing them all. Tomorrow I will bring the oldest three. The best bit is I haven’t told them yet! Yay! This time last week, it was Friday too! Have a lovely weekend folks!